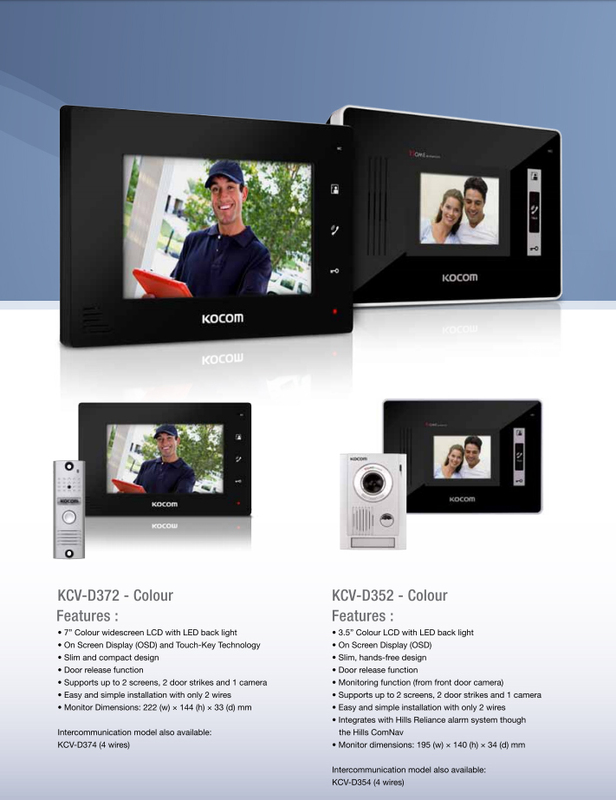 Some of the brands that we use are Kocom, Hikvision, Dahua, Aiphone. These systems can also be expanded to control doors and gates, can have audio and video with infra red light so you can see the caller at night. Increased security – no need to open the door to see who is there. 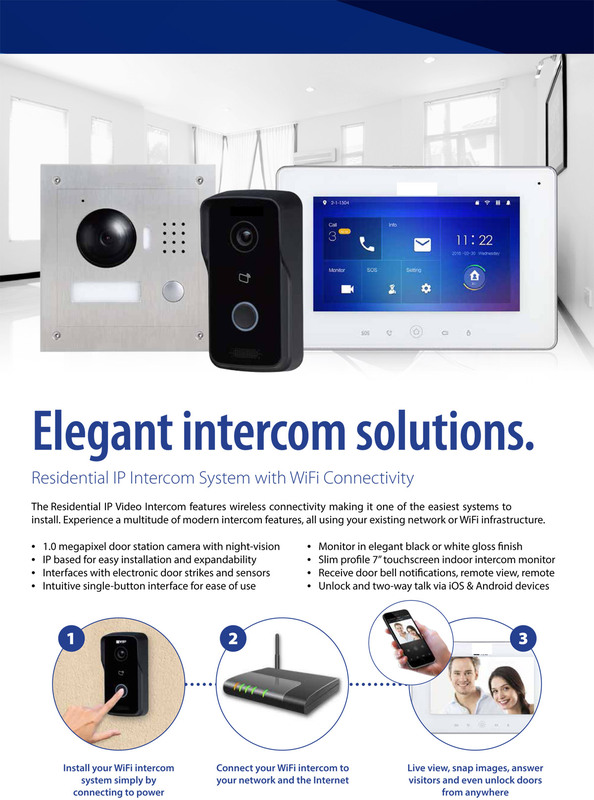 If you have an existing intercom system that is old and doesn’t work, Alpha Security Systems are able to upgrade your system using your existing wiring that can send audio and video as well as controlling doors and gates using a two wire system.